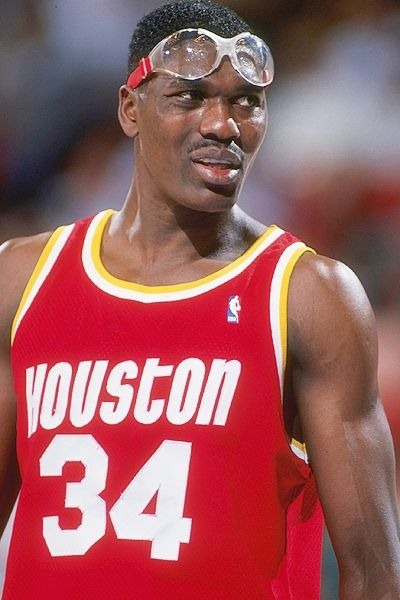 David Maurice Robinson was born on the 6th of August 1965, in Key West, Florida. David Robinson was the second child of Ambrose and Freda Robinson. His father was a sonar technician at the U.S. Navy and this played a big part in his decision to join the Naval Academy later in his life. Robinson was one bright kid, he was really strong in mathematics and learned to play piano by ear. 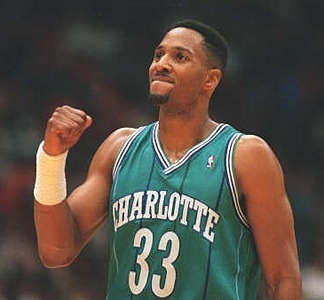 Robinson was an excellent student and a great athlete during his high school years, but the first time that he actually played competitive basketball was during his senior year at Osbourn Park High School, Virginia, were his family had relocated after his father’s retirement. David Robinson was 5’9 inches tall as a junior at high school and 6’7 as a senior, when the basketball coach at his school noticed him and included him to the team without testing him. Robinson’s performances on the basketball court earned him all-area and all-district honours, but he was not able to earn the attention of college basketball coaches. Young David didn’t seem to care that much about a basketball career back then. He scored 1320 on his SATs and decided to follow his father’s example and join the US Naval Academy. In his first year at the Naval Academy David was 6’8 inches tall, this put him two inches above Navy’s height limit, but the Superintendent of the Academy made an exception for him. However, his height continued to be a problem and put his Navy career in jeopardy, until Secretary of the Navy John Lehman placed Robinson in a program for training civil engineers for the Naval Reserves, reducing his active-duty obligation from five to two years. Robinson excelled, again, as a student, especially in maths and he was also known for his athleticism and his ability to play chess. His college basketball career started slowly; he averaged 7.6ppg., 4.0rpg. and 1.3bpg in his junior year at college. Before his sophomore year, David Robinson grew to 7’1 inches tall and his basketball stats exploded to 23.6ppg., 11.6rpg. and 4.0bpg. This was the beginning of a special career in college basketball. Robinson averaged 22.7ppg., 13.0rpg., and 5.9bpg. 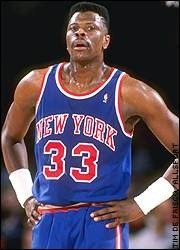 during the next year (1986) and 28.2ppg., 11.8rpg. and 4.5bpg in his last year (1987) at college, when he was selected as the College Player of the Year. Robinson has also received the All-America recognition in his final two seasons, as well as the Naismith and Wooden Awards, two of college basketball’s highest honours. In addition, in his final collegiate game, in an NCAA Tournament loss to Michigan, he scored 50 points, just like the number of his jersey, which he picked because of his favourite player Ralph Sampson. 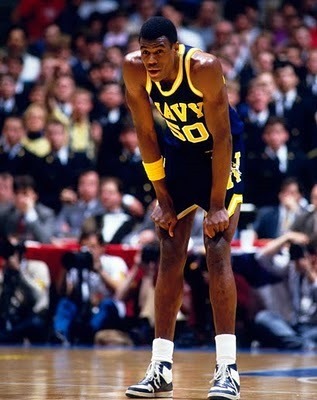 By the time David Robinson left the Naval Academy he was considered as the best basketball player in the academy’s history. He also holds the record of most blocks in a single season in college basketball with 207. The legend has it that David Robinson was in Washington DC having breakfast with the US Vice President in the day the 1987 NBA Draft took place. – James Brown: Bob, congratulations 1st of all. 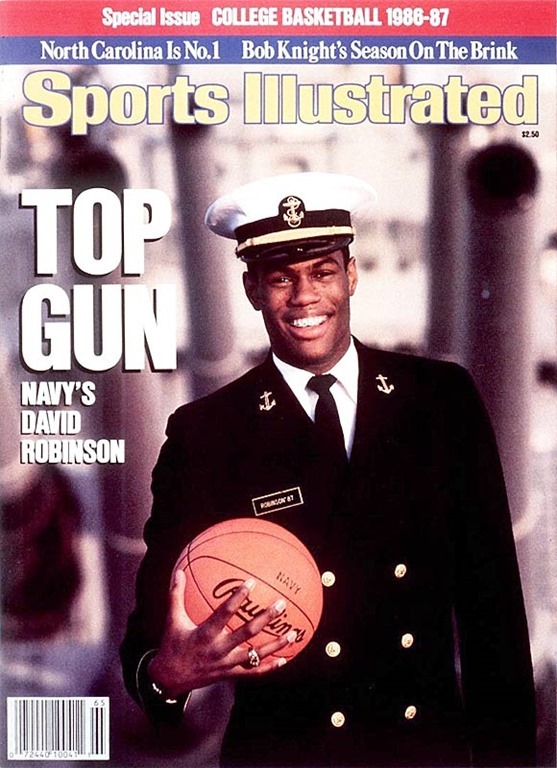 Clearly, David Robinson is the top pick in the draft this year, but he comes with some complications, that two year military hitch. Will you still go after him? – General Manager Bob Bass: We waited 14 years…what’s two more, you know? What’s two more? However, Robinson’s situation was unique and there were speculations that if the Spurs hadn’t offered enough money to sign Robinson before next year’s draft (1988), he would be eligible for next year’s draft. And if Robinson did not sign with the team that drafted him next year, he would become a free agent on the day of the 1989 draft. But, on the 6th of November 1987 David Robinson signed with the San Antonio Spurs a contract that was going to pay him as much as the average of the salaries of the two highest-paid players in the league each year. This way Robinson put an end to speculation and became one of the highest paid players in the NBA from his first season. 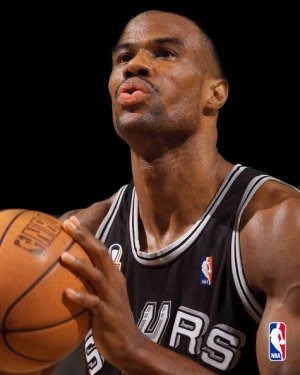 David Robinson has also played in two major international basketball tournaments as a member of the US national team before joining the Spurs in 1989-90 season. He played in 1986 World Basketball Championship, where he won the gold medal and was selected as a member of the all-tournament team. He was also a key member of the 1988 US Olympic team, which won the bronze medal after losing to the USSR in the semi-finals. In addition, he was a member of the US national team that played in the pan-American games in 1987, at Indianapolis and won the silver medal after a surprising loss to Brazil in the final. 1986: Robinson 20p. 7r. 4b. 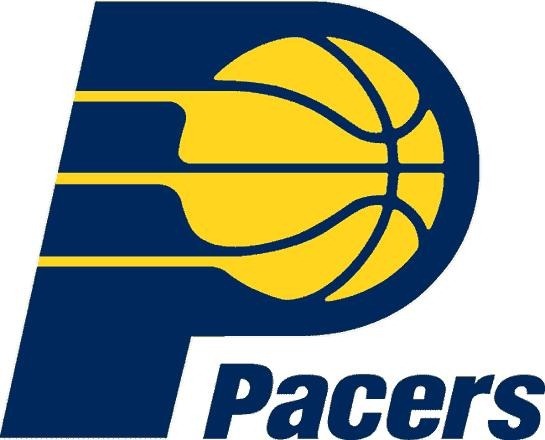 – Sabonis 16p. 13r. 4b. David Robinson had a great college basketball career and is considered as one of the best college basketball players ever. 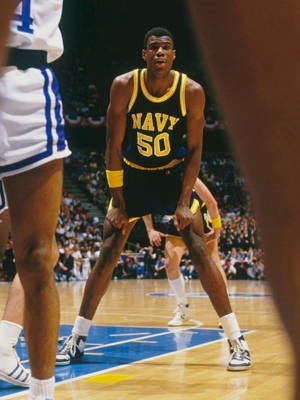 Among his achievements are a game of 14 blocks in January 1986, recording 2669 points and 1314 rebounds in total in 127 games as a college player for Navy, leading the NCAA in blocks per game two years in a row (1985-86, 1986-87) as well as lead the league in rebounds per game in 1985-86. Finally, I think by now it is obvious why his nickname is ‘the Admiral’, however, his real Navy rank upon fulfilling his service commitment was Lieutenant, Junior Grade. This is the first part of the article about the battle that took place in the paint of the NBA courts during the 90s. A very controversial battle, at least, until the 1995 play-offs. The 90s was a decade with many great players, but as we have said in other articles of this blog, many of them were playing the Center position and were the franchise players of their teams. I have always wanted to summarize the battles of the top-5 Centers of the 90s in an article and be able to see, statistically, whom was the best. I believe that when somebody read statistics, must be aware of more than the statistics. I am pointing this out because for example O’Neal and Mourning were rookies in 1993 and at the second half of the 1990s Robinson, Olajuwon and Ewing were over 30. So, their battles may not say the exact true, because except from their age other external factors like the quality of the supporting cast and coaching should be considered. Anyway, this first article summarizes the battle of these five Centers against each other, during their regular season meetings, and the second that will come later, will analyse their battles in the play-offs, the honours of the players (e.g. all-star, MVP) and the overall presence of their teams. The statistical presentation of the battles between the top-5 centers of the 90s does not give a clear answer on who was the best of them. O’Neal outscored all of them during the 90s but he created this small difference in scoring per game(except from Mourning) between him and the rest of them in the last three years of the 90s where Olajuwon, Ewing and Robinson had undergone major injuries and where at the twilight of their careers. 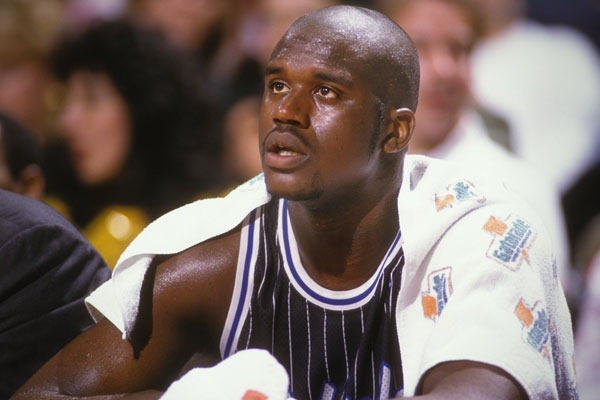 They were in front of him during the first half of the 90s when O’Neal was a rookie with a little experience. On the other hand all of them were great players since their first year in the league which means that the rookie excuse is not good enough. The tables only show us that Alonzo Mourning was a great center but was defeated in almost every battle against the top-4 centers of his era. I leave the rest of the conclusions to you and I hope that the second part of this article will make it clearer if my ranking is right.